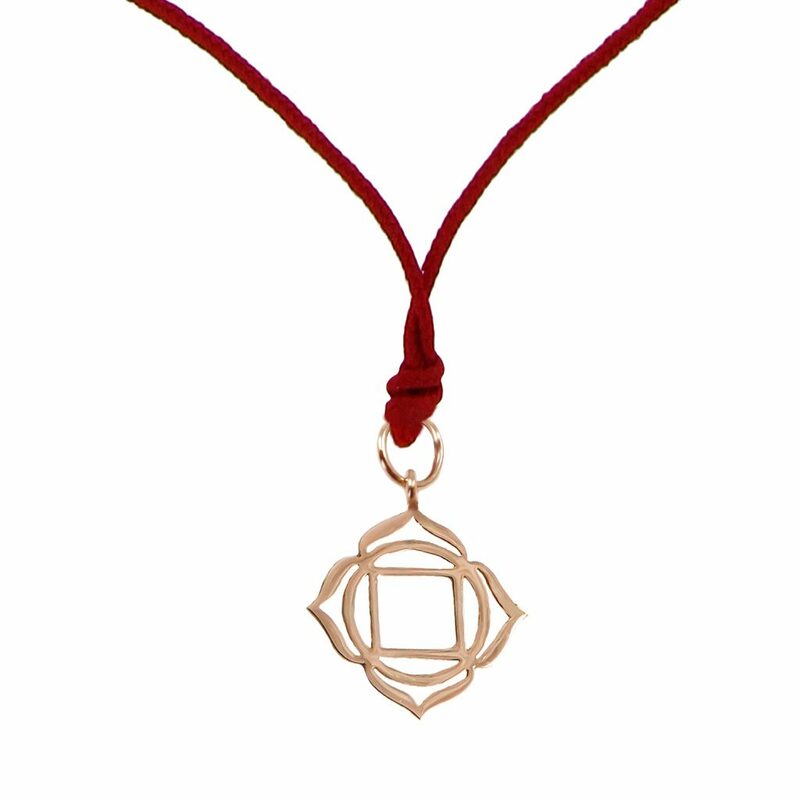 The Muladhara Paved Diamonds Necklace is a necklace available in 18kt rose or white gold, adorned with white diamonds and a red garnet stone and a clasp in the form of a tinyOm signature meditation symbol. The 7 Chakras are the spiritual energy centres within the body. Muladhara is the root chakra, related to the colour red. It represents our foundation and feeling of being grounded. 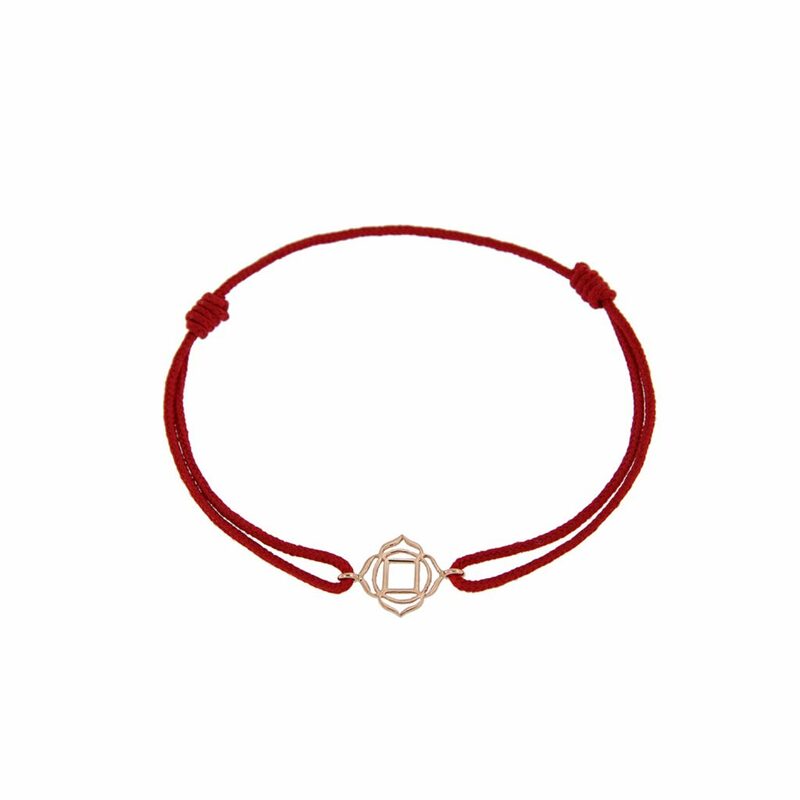 Part of the Précieux Chakra Collection by tinyOm. 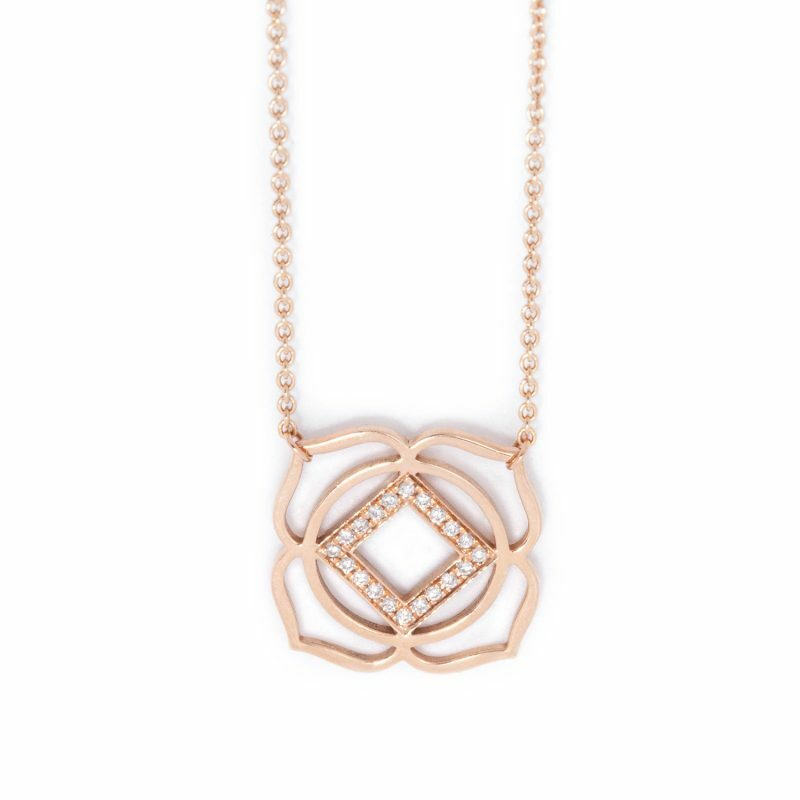 Inspired by the seven chakras, the Précieux Chakra pieces paved with diamonds are the most precious reminder of the oneness of life.